Ever wondered what motivates people to purchase automated parking systems or ‘APS’? Or why do people opt for Skyline Parking to supply them? One forward-looking property developer has shared his thoughts in a fascinating interview, which provides an insight into those questions. 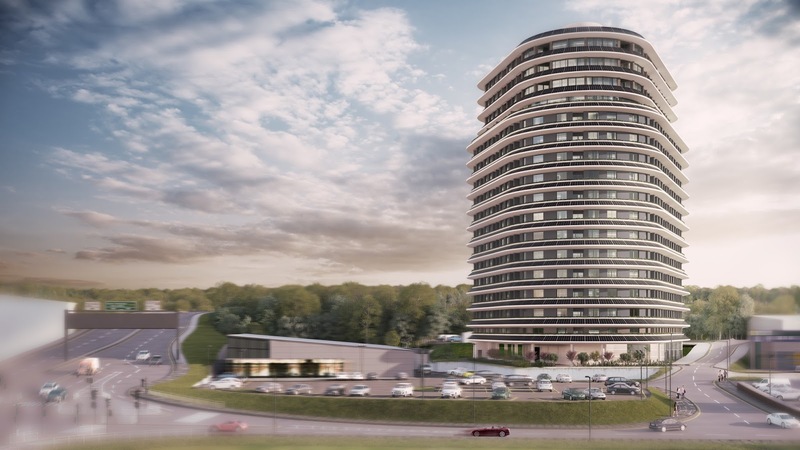 Sam Budhdeo is the visionary developer responsible for the world’s most sustainable residential tower, The Beacon, which is located in Hemel Hempstead, just outside of London. As The Beacon gets ready to launch, we take a closer look at some of the quotes from Mr. Budhdeo's interview to answer a few frequently asked questions about why to choose an APS from Skyline. What inspired you to build The Beacon? "Quite simply: my children – the strong desire to leave a positive legacy for them and future generations in term of health, quality of life and financial opportunity." 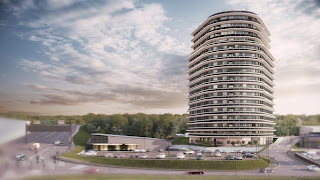 How does the Skyline Automated Parking System support your vision for The Beacon? “In so many ways and especially compared to the original conventional car parking design." "These [building] factors alone totaled nearly £5 million on The Beacon. Plus, the saving from the reduced operating cost to run and maintain these systems for the life of the building. "But look beyond the financial benefits – what value would you put on your children’s future health…"
"Then consider the benefits this system gives the residents…"
"An underground parking provision combined with the Skyline solution, which requires over 50% less volume than the alternative, can make a critical difference in whether or not a development is viable." What is the single biggest challenge you have had to overcome? Read the fascinating full interview with Sam Budhdeo at The Beacon – Interview with Sam Budhdeo.